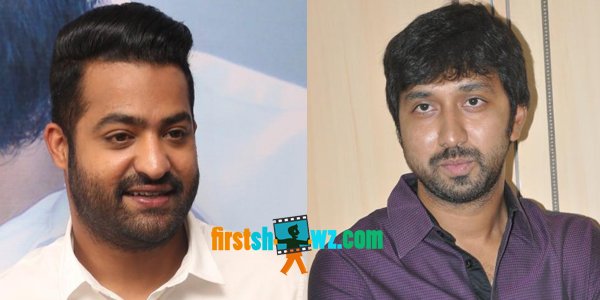 NTR’s new film with director Bobby has been announced and the Young Tiger’s fans are all delighted with the actor’s choice. The latest news we hear is Bobby is giving the final touches to the script. The pre-production works of this commercial mass entertainer are in full-swing, and the makers are finalizing the cast and crew of the movie. Top notch technicians will be roped in for this big-budget movie. NTR is set to change his look in the film, and he is working hard in the gym. The female lead is yet to be finalized. Kalyan Ram is producing the movie under NTR Arts banner and Anirudh Ravichander is expected to score the tunes.